If you are investing in a trailer and truck and loading it with customer’s goods can potentially mean sending a brand new driver out on the road representing your company with around £250,000 in company assets. To help protect your company and its reputation, we at Carmichael Training in Hull offer pre-employment driver assessments in Hull and surrounding areas such as Beverley, Cottingham, Kirkella etc. 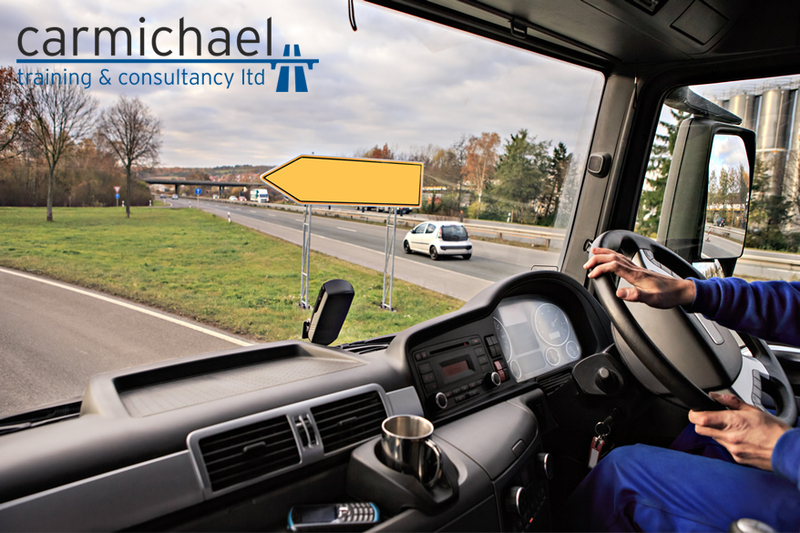 to ensure that you (as an employer) have a full understanding of of a new driver’s skills before welcoming them in to your company and sending them out on the road. Also, new company driver skill assessments in Hull can also have insurance benefits if you inform the insurance provider that your new driver is assessed prior to employment. If you are looking to hire a new driver for your company and want to see whether they are the right fit and obtain the right skill level – enquire about our new company driver skill assessment in Hull.